Kimberly Mooney is an NJ certified LDTC. She is also certified in Special Education, elementary education, and deaf education. Her experiences include more than 17 years' experience in public schools in NJ. She has a Doctorate in Special Education, a masters in counseling, and a BA in psychology along with her teaching certificate. 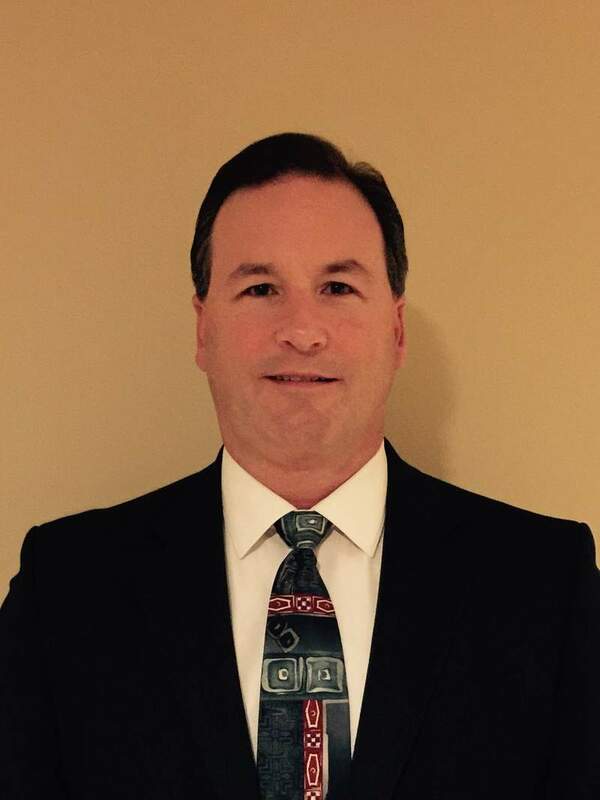 Tom Melahn is a NJ Licensed Clinical Social Worker (LCSW). Mr. Melahn is a certified school social worker. He has worked in the field of mental health for over 20 years. His experience includes working with children, teens, juvenile offenders as well as providing expert evaluations for the Morris County Family Courts. Mr. Melahn has experience as the clinical supervisor for the Morris County Juvenile Detention and Morris County Youth Shelter. For the past twelve years, Mr. Melahn has provided evaluations, counseling and consultations for public and private schools. Approximately 1 in 4 children in America grow up without learning how to read. Read More.